Mantra Training & Development: Use what you already have to inspire greatness! Use what you already have to inspire greatness! What do you already have that you can use again.....what books can you read again to get your groove back in 2013? 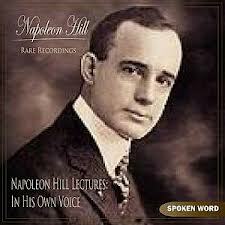 What can you listen to that will inspire you to move in the direction of your dreams? Dust off the cobwebs and use what worked before! Stop looking for new things to get you going and look at what got you started, can you revisit this? I think in some cases we are always looking for new books and things to motivate or inspire us, but when you listen to what is out there today, it was there 50 years ago. The same messages are there today that were there before I was born. The reason the messages are the same is that the great entrepreneurs of today learned from the great men of yesterday. Think of Darren hardy (who) Success magazines Editor, he learned from the great Jim Rohn and Jim Rohn learned from the great Earl Shoaff and Earl Nightingale and Napoleon Hill and so on. All of the philosophy and lessons of life are passed down through the generations.....so my point here is don't always look for the new as like antiques its not new. I recall in 2009 I was at a seminar in Sydney and at morning tea I was meeting some great people, when a man asked me "Do you think this stuff works? I have a friend and she has all the Anthony Robbins material and books galore and her life is no better"! Inside I was bursting wanting to see this Library of greatness, instead I calmed my excitement and responded by asking " Yes but does she do anything with it"? You see we can have the best Audio's, the best books the biggest library but nothing in our life will change unless we take action, first by reading or listening and secondly by taking action on the things we want to do better or not do anymore because they don't serve us well. I have been a student for a very long time and will continue to be well into old age. I learned along time ago about university in the car with Audio and the power in reading great books about what we want to know or skills we lack and need to develop. i think we are in an exciting time where you tube is so accessible and we can really have any sort of information at our fingertips. Something I think we forget is "what do we already have that we need to revisit"? I mean we all have a bit of a library of good stuff that has helped us move toward our goals or a learning of some kind. 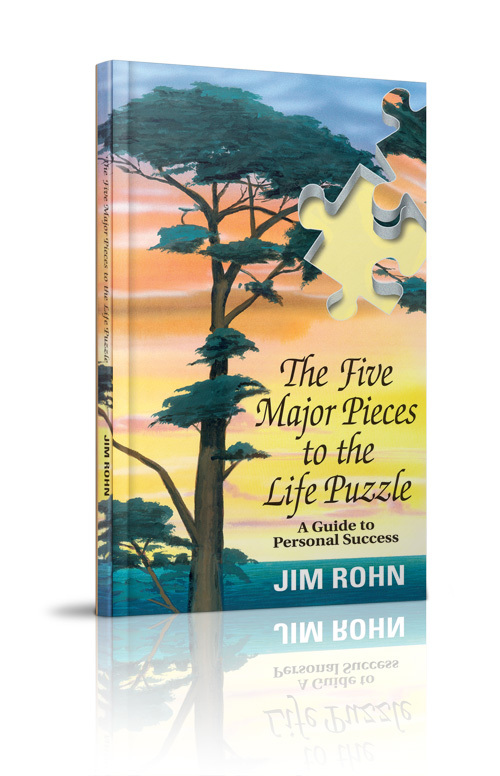 I have listened to my Jim Rohn weekend seminar more than a dozen times. I am listening to The compound effect for the 7th time, and I have ready a number of books many times. If you are starting out and don't have a library of your own, go and join one their FREE! or start with you tube and TED Talks, these are great and you will find almost any subject to listen too. So look around you what do you have that you can dust off and read or listen to? why not start with this great video from Anthony Robbins "Why do we do what we do"?